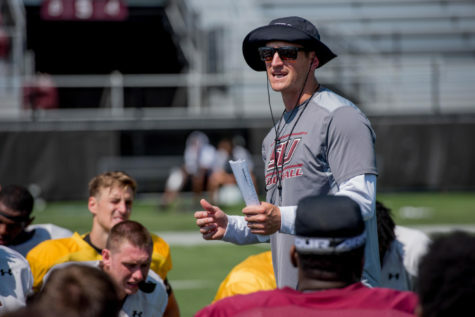 The Saluki football team was once dominant in homecoming games, winning 10-straight from 2001-10, but since then the Salukis have only won once on homecoming. 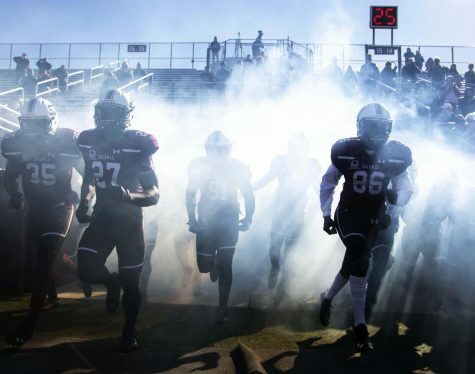 Saturday marks the third time SIU and Youngstown State have played on the Salukis’ homecoming since 2007. The teams split the past two homecoming visits, with SIU winning in 2007 and Youngstown winning in 2011. The Dawgs have a 27-25 record for homecoming dating back to 1963, and they are 4-3 since coach Dale Lennon took over for Jerry Kill, who had a perfect 7-0 record. No. 19 SIU fell to No. 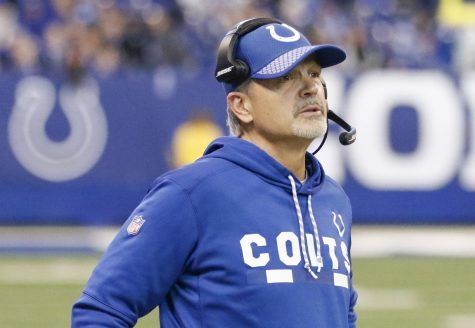 24 Indiana State in a game that coach Dale Lennon said the team was its own worst enemy. The Sycamores used a quick start, scoring 14 points on the first six offensive plays of the game, en route to a 41-26 win. Note: Ryan West replaced Mark Iannotti under center, which started a quarterback battle which lasted the rest of the season. The No. 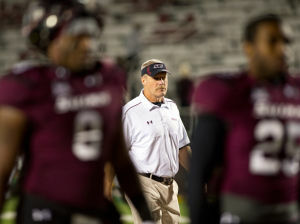 1 Football Championship Subdivision team visited Carbondale for the Salukis’ homecoming and used three third quarter touchdowns to spoil the Dawgs’ reunion. The Salukis sniffed the upset, leading 10-0 in the second quarter, but the Bison scored 31 unanswered points. Note: The Salukis attempted to beat a top-10 team for the third straight week after beating No. 4 Northern Iowa and No. 7 South Dakota State in the previous two weeks. The Salukis ate up more than nine minutes of the fourth quarter with a 19-play drive ended by a game-winning 24-yard field goal by Austin Johnson to put the Salukis ahead for good, 34-31. The Dawgs pounced on the Penguins in the first half, jumping out to a 17-7 lead, but Youngstown scored on its first two possessions of the second half to take a 21-17 lead. Youngstown outgained SIU 464-248 in total yardage en route to a 12-point victory. Note: The Salukis had won their homecoming game the previous 10 seasons before the loss to Youngstown State. 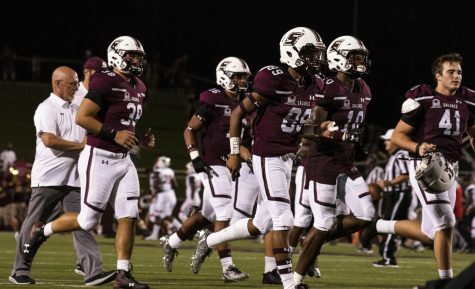 In those games, SIU outscored its opponents 395-254. Quarterback Chris Dieker led No. 21 SIU to overtime with a three-yard touchdown run with more than a minute left in regulation. He then found receiver Jeff Evans in the back of the end zone for the go-ahead touchdown in overtime against No. 15 Northern Iowa. Note: This was SIU’s 13th straight win at home against Missouri Valley Football Conference opponents and its 10th-straight homecoming victory. 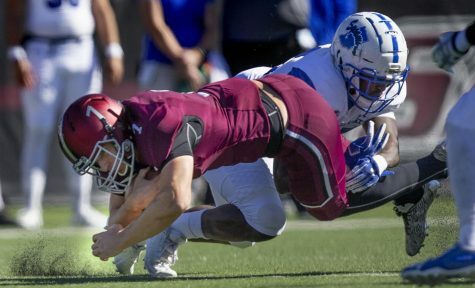 SIU rattled off 613 total yards on offense — the fourth most in school history at the time. Note: Running Back Deji Karim led the team with 273 rushing yards and three touchdowns, including one for 93 yards. 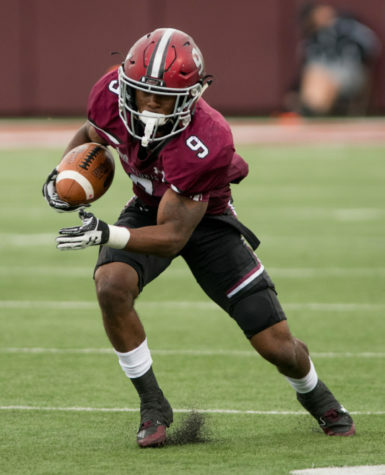 SIU started its dominating win early with a 60-yard touchdown from Dieker to receiver Damian Sherman on the first play from scrimmage. Ten different Salukis scored in the game. Note: This was the Sycamore’s 20th-straight loss, giving them the nation’s longest losing streak in any division. A top-10 matchup resulted in No. 6 SIU rattling off a homecoming win against No. 10 Youngstown State. 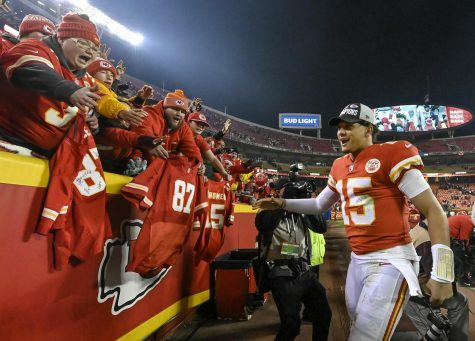 Karim rushed the game-winning touchdown with 1:50 left after quarterback, and current co-offensive coordinator, Nick Hill made two big completions to keep the game-winning drive alive. Note: This was coach Kill’s final homecoming game at SIU, finishing his career 7-0 in homecoming games. The Salukis relied on the run game, picking up 466 yards rushing, en route to SIU’s fifth-straight win against WIU. Running back Arkee Whitlock rushed for 216 yards and three touchdowns. Note: With the homecoming win, the Salukis got back to .500, 22-22, in homecoming games dating back to 1963. 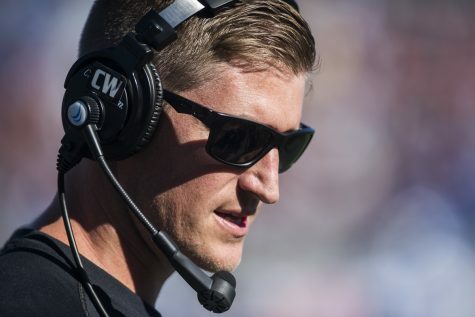 The Saluki defense came up big twice in the final minutes of the game. 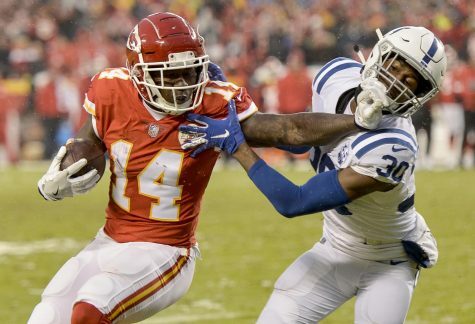 With 15 seconds left in regulation it stopped the Bears’ offense on its own three-yard line. Missouri State settled for a game-tying field goal. 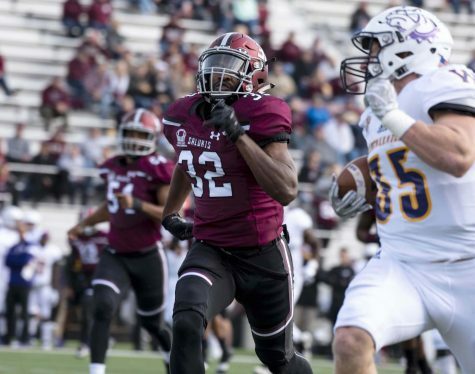 The Saluki defense then stopped the Bears on fourth-and-goal at the one in overtime, securing a 30-23 win. 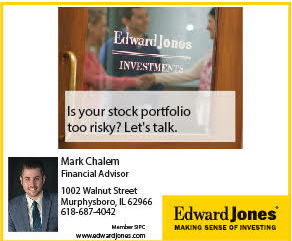 Note: Quarterback Joel Sambursky threw for 234 yards and three touchdowns in the game, including a 12-yard go-ahead touchdown to fullback J.T. Wise in overtime.